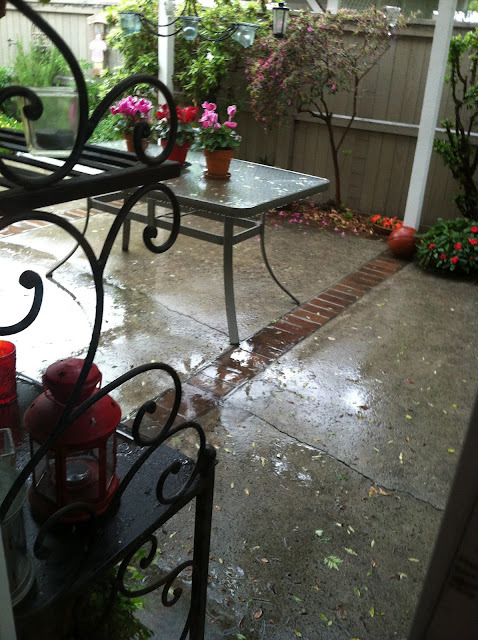 Last week it was chilly and rainy...this week it looks like it will be sunny and warm. 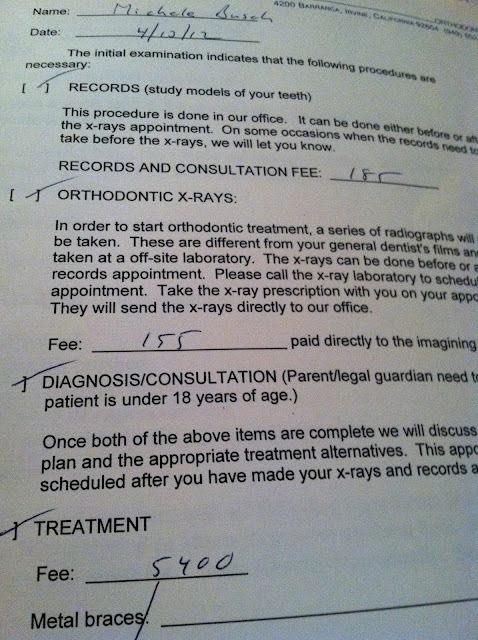 Child #3's braces have been paid for and now it's my turn. I'm actually excited...not so much about having my dead FRONT TOOTH pulled and having a hole in my mouth, but thanks to modern dentistry (with a modern price tag..so thankful for really good dental insurance!!!!) it can easily be fixed. And to my oldest son, who head butted me when he was 8 months old and caused my front tooth to die, well....want me to set up a payment plan for you? The first event on our 'oh my, three kids graduating plus a confirmation' calendar has come and gone. Speaking of graduating...that guy that I like so much and I watched The Graduate this weekend for the first time ever. Great music. Disturbing movie. Brian's life verse was almost too fun to pick out. He's, ummm, slightly strong willed, this youngest child of mine. Slightly. 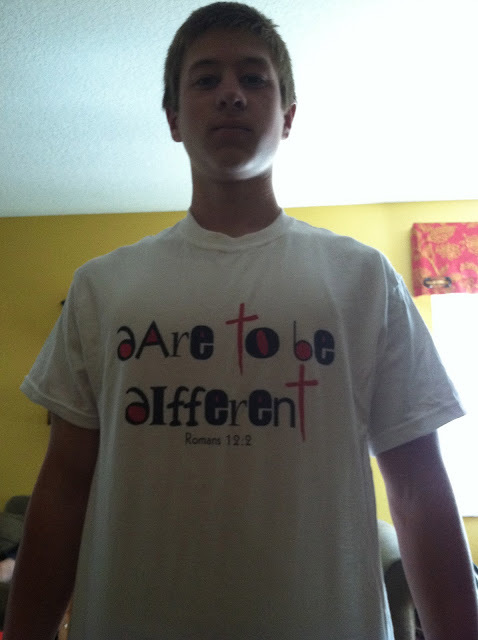 Romans 12:2 fits him perfectly. 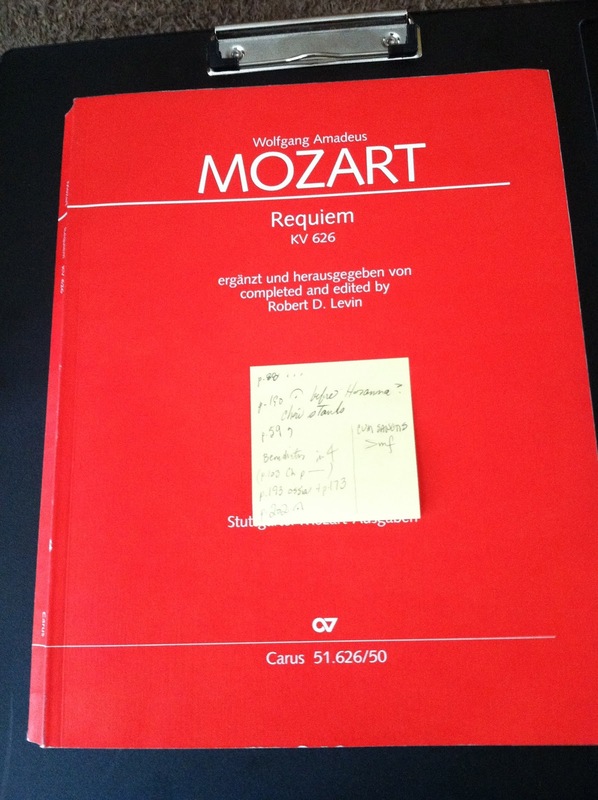 Big concert weekend for that guy that I like so much and I am so ready to kick Mozart (and his buddy Bach) to the curb. They've become like a wet blanket in my happy little house...it's time for them to go visit someone else. And tonight? I'll be on Dancing With the Stars...well, sitting in the VIP section. Pays to know somebody who knows somebody. I have no idea what to expect, except that I have to wear a cocktail dress and cannot bring in a phone or camera I actually have no clue who is even on the show (but don't tell that I said that, ok? )...should be fun, though! watching tonight to see if I can catch a glimpse of you my friend!